That’s why she founded Hartcom. Utilizing a tailored “inside-out” development process Hartcom actually taps the innate skills, knowledge, and creativity of your people to focus on individual, organizational, and business development. The results are outstanding solutions that focus on achieving maximum results with minimum investment. Dr. Hart earned her Ph.D. at Northwestern University and then taught at Queens College in New York City. She spent 20 years at Pfizer where she was responsible for leadership, team, and organization development for the research division in the US. She also was head of HR at the research center in the UK. After Pfizer she became Executive Director of the Anita Borg Institute for Women and Technology, an advanced research and advocacy group increasing the impact of women on all aspects of technology. At the Institute she created and led Innovation Workshops working dynamically with women and girls across academic, non-profit and high-tech corporate cultures. She also served as an Executive Director with Association Management Solutions which provides forum management services to some the most innovative technology associations. 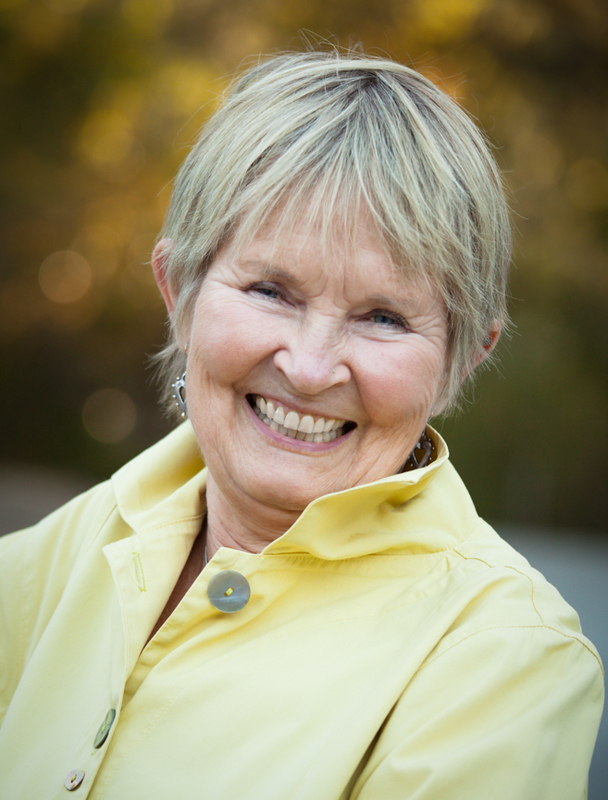 Sara received formal coaching training at the prestigious Hudson Institute of Santa Barbara and is one of only two certified Thinking Environment™ instructors in the United States. She enjoys the outdoors, cycling, hiking, traveling, reading, and being with her friends and with her cat, Mr. Bu.